In recent years this national tragedy has become widely known as the Holodomor (from moryty holodom ‘to kill by means of starvation’). This tragic event was (1) a planned repression of the peasants of Soviet Ukraine for massively resisting the Stalinist state’s collectivization drive; (2) a deliberate offensive aimed at undermining, terrorizing, and neutralizing the nucleus and bulwark of the Ukrainian nation and recent Ukrainization efforts; and (3) the result of the forced export of grain, other foodstuffs, and livestock in exchange for the imported machinery the USSR required for the implementation of the Stalinist policy of rapid industrialization. 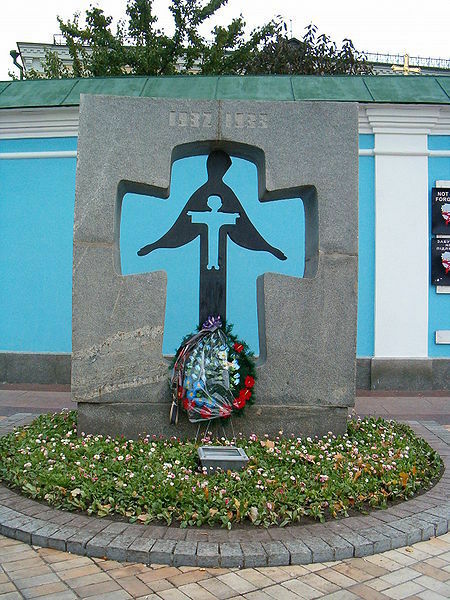 On November 28th 2006, the Verkhovna Rada (Parliament of Ukraine) had passed a Law defining the Holodomor as a deliberate Act of Genocide. 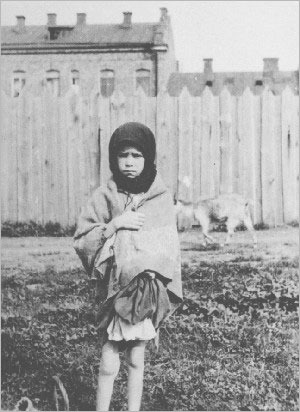 Since then many nations have recognized that the Holodomor was an act of Genocide against the Ukrainian people and they include Australia, Brazil, Canada, Columbia, Estonia, Ecuador, Georgia, Hungary, Latvia, Lithuania, Mexico, Paraguay, Peru, Poland and the United States. Other countries have made a Holodomor declaration and they include Argentina, Czech Republic, Chile, Slovak Republic, Spain, Balearic Islands (Spain) and the Vatican. By mid-April 1933, the Kharkiv Oblast reached the top of the most affected list, while Kiev, Dnipropetrovsk, Odessa, Vinnytsya, Donetsk oblasts and Moldavian SSR followed it. 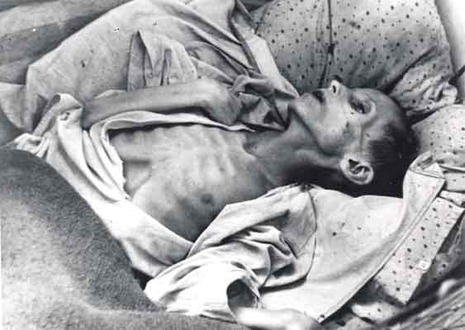 Last reports about mass deaths from starvation dated mid-May through the beginning of June 1933 originated from raions in Kiev and Kharkiv oblasts. The “less affected” list noted the Chernihiv Oblast and northern parts of Kiev and Vinnytsya oblasts. 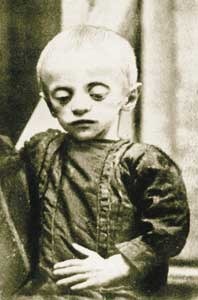 According to the Central Committee of the CP(b) of Ukraine Decree as of February 8, 1933, no hunger cases should have remained untreated, and all local authorities were directly obliged to submit reports about numbers suffering from hunger, the reasons for hunger, number of deaths from hunger, food aid provided from local sources and centrally provided food aid required. Parallel reporting and food assistance were managed by the GPU of the Ukrainian SSR. Many regional reports and most of the central summary reports are available from present-day central and regional Ukrainian archives. 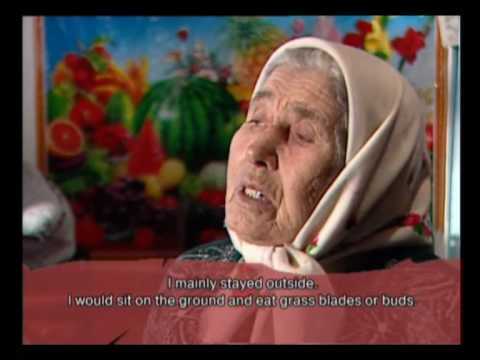 There is documentary evidence of widespread cannibalism during the Holodomor. The Soviet regime of the time even printed posters declaring: "To eat your own children is a barbarian act."